Every year, thousands of college football players leave school with dreams of a career in the National Football League. 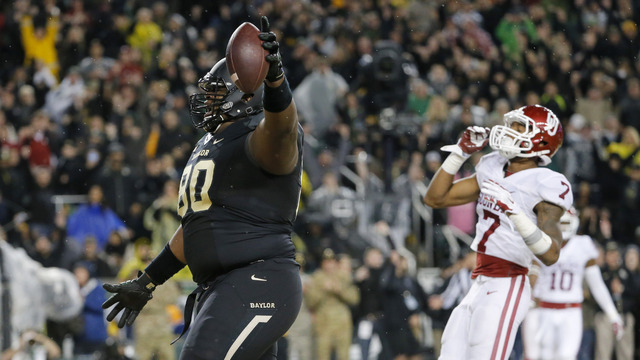 Of those thousands, 256 players are selected in the NFL Draft. The remaining – the Undrafted – must convince coaches, executives, and the pro football community that they deserve a coveted roster spot on an NFL team. Undrafted goes inside the lives and tells the inspirational stories of these athletes as they try to fulfill their football dreams. The series follows the players - on and off-the-field- as they prepare and perform in the NFL's Regional Combines (an alternative showcase for lesser-known college players) and their schools' respective Pro days. These events that have taken on greater importance in recent years as numerous Undrafted players -- including Super Bowl XLIX hero Malcolm Butler (New England Patriots) -- have earned important roles on pro rosters. In its first season in 2014, Undrafted was nominated for a Sports Emmy in the prestigious "Best Documentary Series" category. 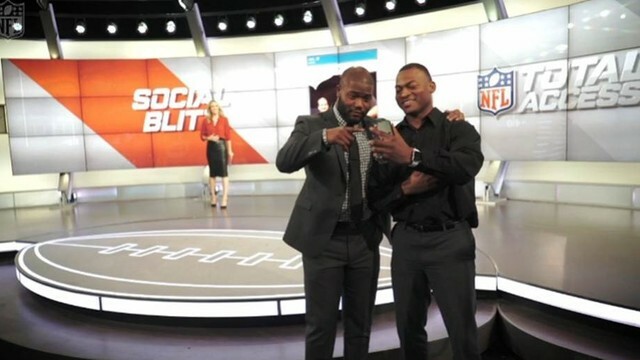 Follow our athletes as they visit the NFL Network studios to talk about their journey and discuss life after appearing on Undrafted. Born on February 9, 1993 in Northridge, California, Mike Bercovici attended William Howard Taft Charter School in Woodland Hills, California. In high school, he was ranked by PrepStar as the No. 7 quarterback recruit in the country and number 91 overall. 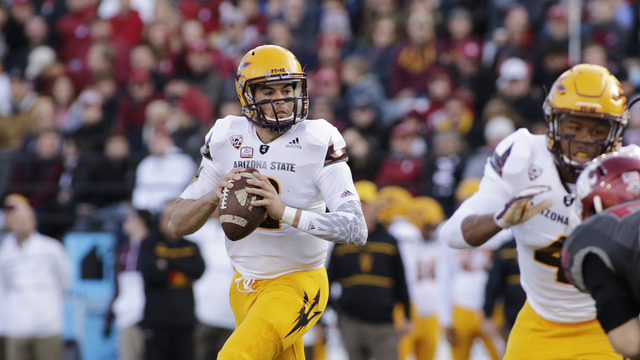 After redshirting his sophomore season at Arizona State University, Bercovici saw prominent playing time after ASU's starting quarterback was injured in 2014. His 998 passing yards in his first two career starts are an NCAA record. 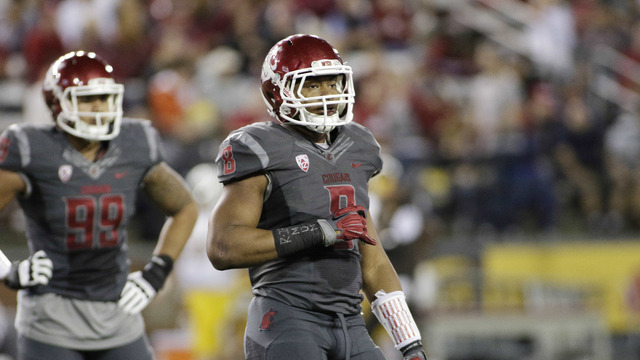 As a redshirt senior in 2015, he was voted team captain, awarded the Lee Roy Selmon Community Spirit Award, earned Pat Tillman Outstanding Achievement Award and was the 2015 Pac-12 Scholar-Athlete of the Year. 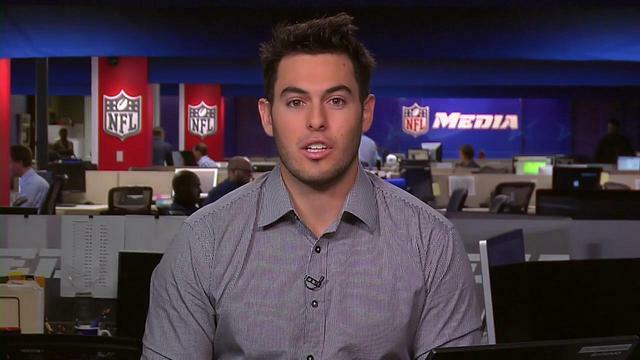 Undrafted free agent quarterback Mike Bercovici joins "Good Morning Football" and discusses his time at Arizona State, the grind to become pro, and going to Super Bowl Media Day. 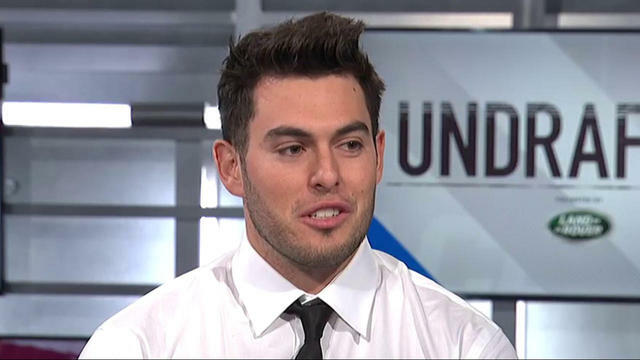 Former Arizona State QB Mike Bercovici joins "NFL Total Access" and discusses his experience on "Undrafted" and his preseason with the San Diego Chargers. 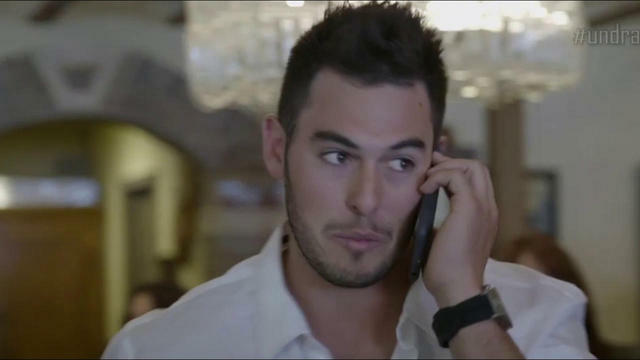 Watch as quarterback Mike Bercovici gets a phone call form the San Diego Chargers. 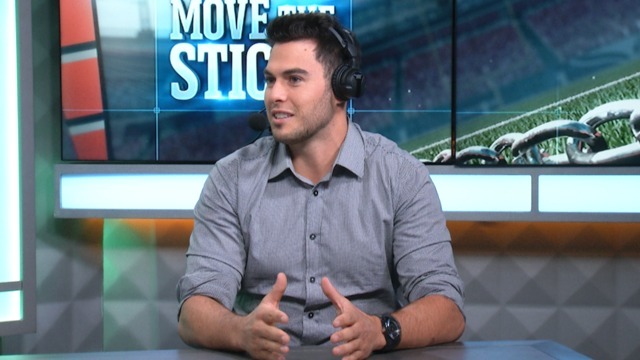 Mike Bercovici joins Daniel Jeremiah and Bucky Brooks to discuss his college career, preseason with the Chargers, and his future in the NFL. 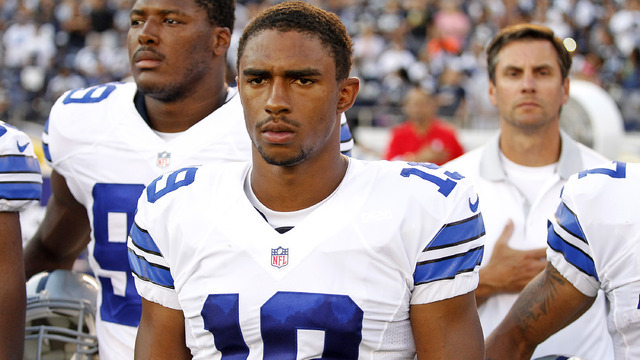 Despite success as college players there's still much to prove in order to make an NFL roster. The NFL's regional combine system serves as a showcase for under-the-radar prospects, as the guys prepare for the long journey ahead. 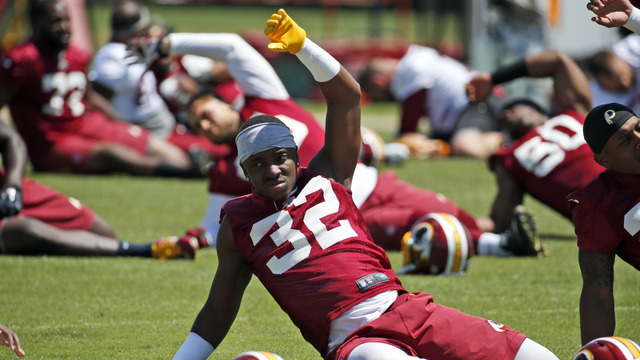 While the players continue to train, some head to Regional Combines to showcase themselves before NFL evaluators, while another prospect makes the adjustment to life in the NFL. As the Regional Combines come to a close, a panel of talent evaluators opine on which players have made an impression. With Pro Days at college campuses around the country. this will be the last opportunity for some of the guys to showcase their talent for NFL scouts and executives before the Draft. With the Combines and Pro Days behind them, the players now settle into the next phase of their journeys into the NFL, the waiting game. 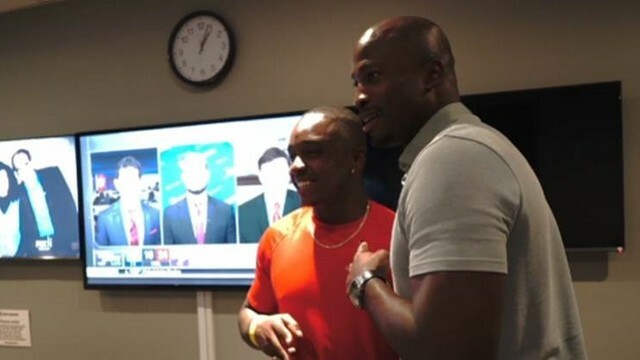 On Draft day hopes are held high in anticipation of possibly hearing one of their names called. Following the Draft, teams extend tryouts and camp invites to those deemed to have a potential future in the NFL. But for a few, the possibility of a life without football hangs in the balance. 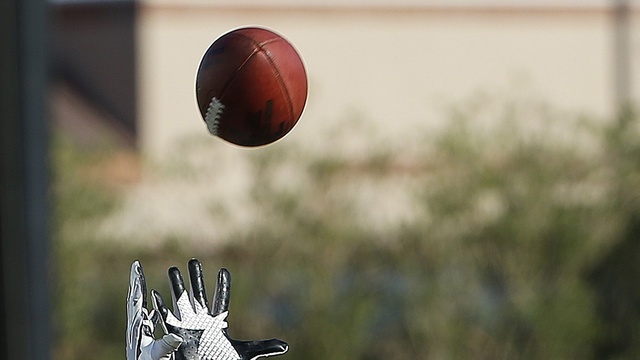 With NFL training camps underway, the players must earn their roster spots every day. As the Preseason begins, the games are make or break tests for the guys on the bubble. As the reality of making an NFL team draws closer, the guys prepare for what could be the biggest day of their lives. As they prepare for the Regional Combines we learn about the players' histories, what drives them and what they're doing to achieve their dreams of making it to the NFL. The players continue to train as some head to the Regional Combines to compete for a coveted invitation to the Super Regional Combine.